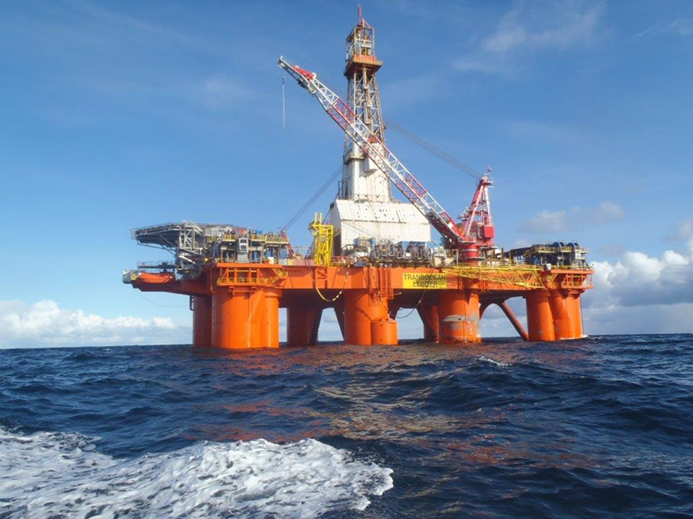 However, in an announcement today Spirit’s partner Hurricane Energy said the Transocean Leader is now on its way to the site. Spirit Energy last year bought 50% of Hurricane’s Lincoln and Warwick licenses, which contain GWA, and agreed to cover the £139m cost of the drilling programme. Hurricane and Spirit are working towards a final investment decision (FID) on the first phase of a full field development on the Greater Warwick Area by 2021.